Survivors are a hot commodity in the car hobby. Every car guy dreams about finding a mint GTO, Mustang GT 350 or hemi Road Runner in an old shed. 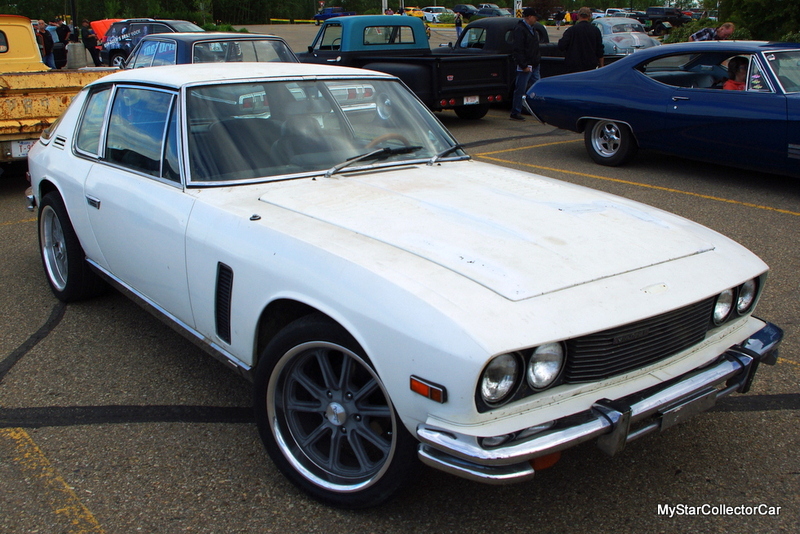 They rarely think about a low-mileage 1975 Jensen Interceptor Mark III in survivor condition. 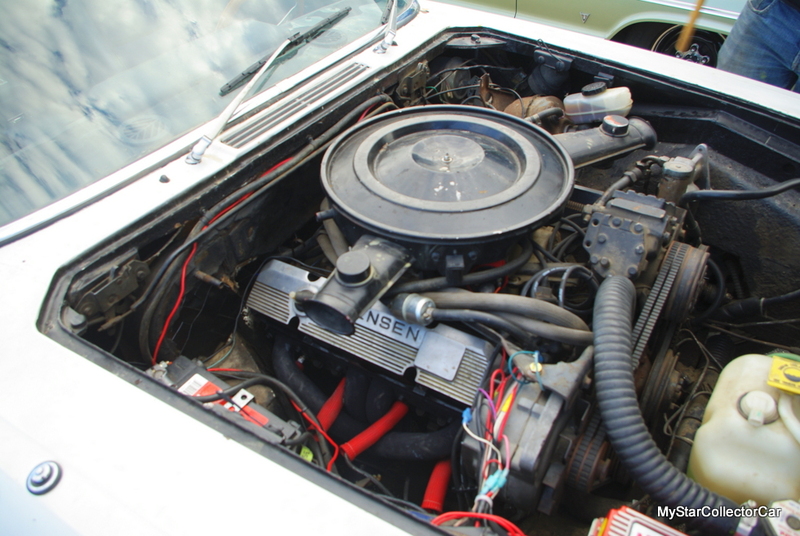 Stephen Vandervelden didn’t think about a Jensen either—he wanted to find a big block Mopar because that’s where he leans in the car hobby. 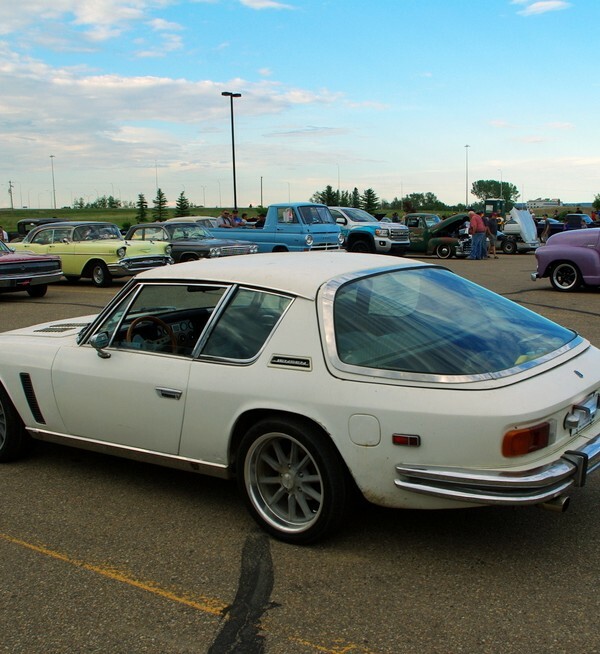 That didn’t stop him from looking at this ’75 Jensen Interceptor because it did have the coveted 440 V-8 under the hood. 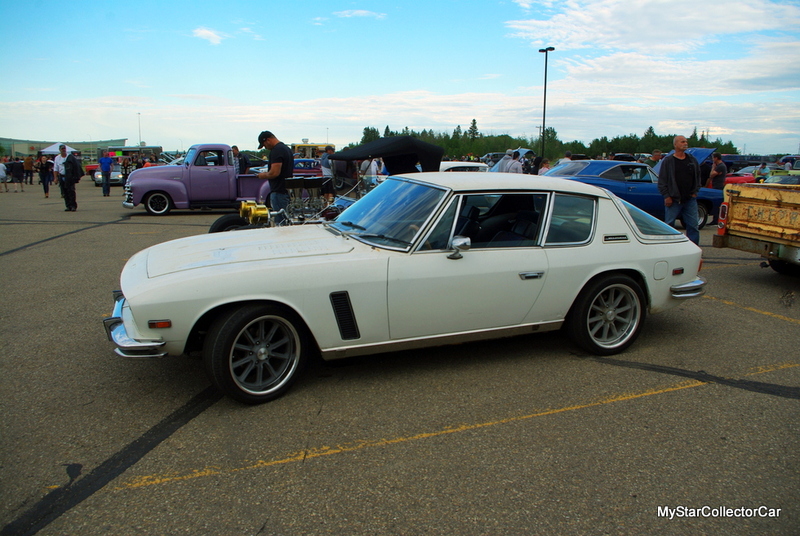 This was the last year for the official Interceptor because Jensen ran into serious financial whitewater at that point. That was about eight years ago and Stephen said he actually “agreed to buy it before I saw it” but his gamble paid off because this is a 40,000 mile car. 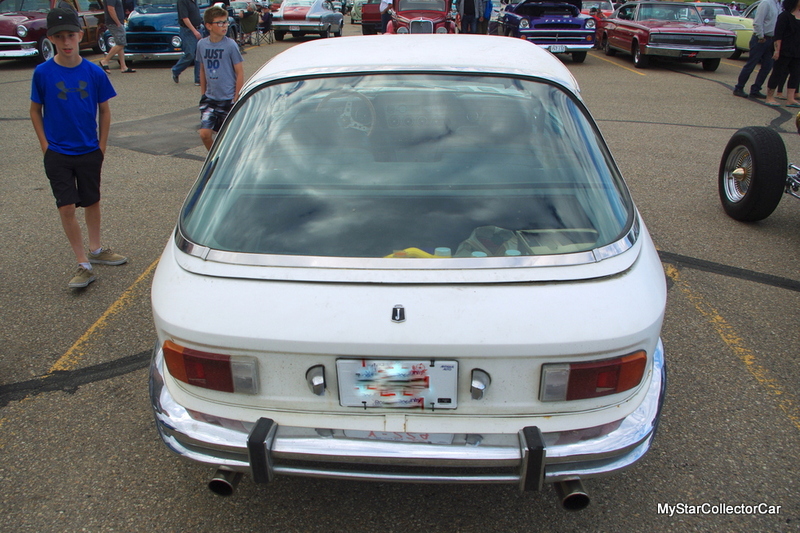 It’s far from pristine but it is a big block Mopar-powered super car so it met Stephen’s standards in many ways. The car was seized via a mechanic’s lien because the former owner didn’t pay his bills so there were a few legal curve balls before the deal was cut. The mechanic wouldn’t tell the sheriff where the car was so the car was in legal limbo for a few years before the sale was authorized and Stephen became the new owner. There were a few more hurdles to register the car and Stephen actually had to buy the car twice to get by the registration issue. Stephen didn’t drive the car much. 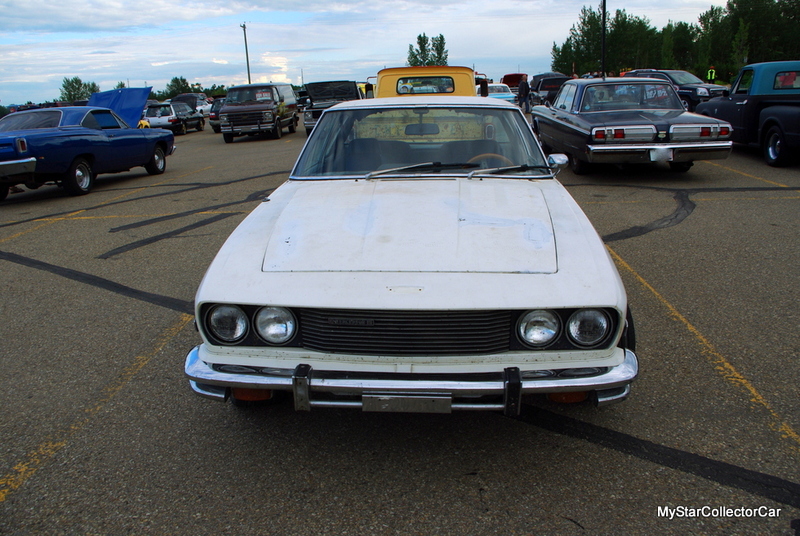 He drove the Jensen the night before he got married and then “it sat for about three or four years” at his dad’s acreage before his dad told him he’d “better start working on it”. Stephen addressed a few issues with the car so the wiring harness and the brakes got some attention. He said it “runs like a rusty car with 40,000 miles on it” now and he’s impressed with the handling—it’s better than he would have guessed but he admits he went from “a ‘64 Polara to this”. 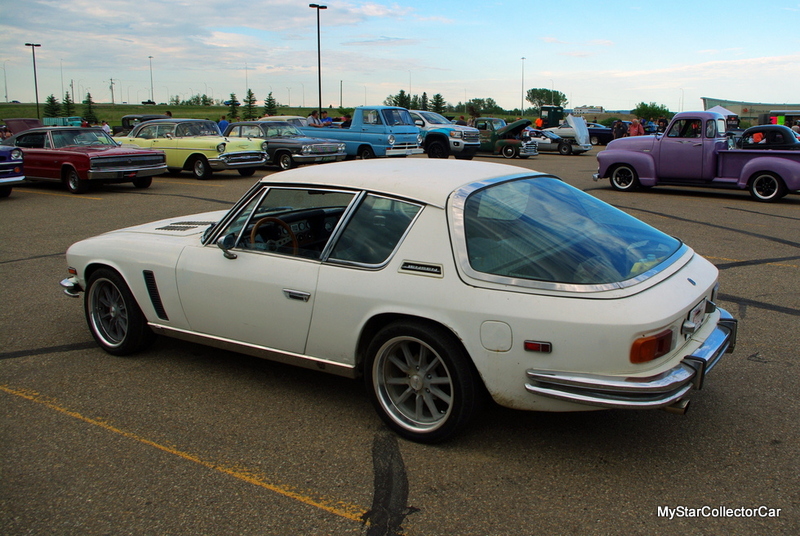 In fact, the Interceptor handles so well Stephen competes in a local Autocross event. 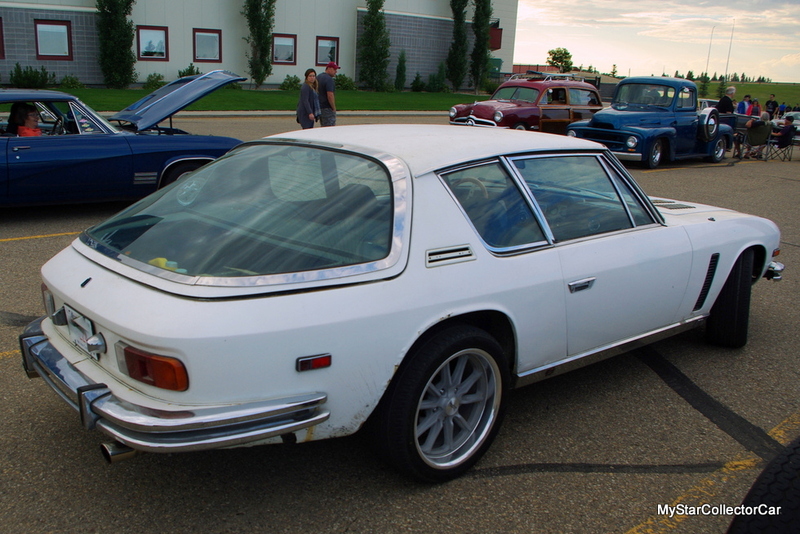 The big car does surprisingly well in this event because it was an early version of the pro-touring concept. Mileage is another issue. Stephen estimated it gets about 8 miles per gallon in this event and the best he’s done on a trip is “about 15 miles per gallon”. 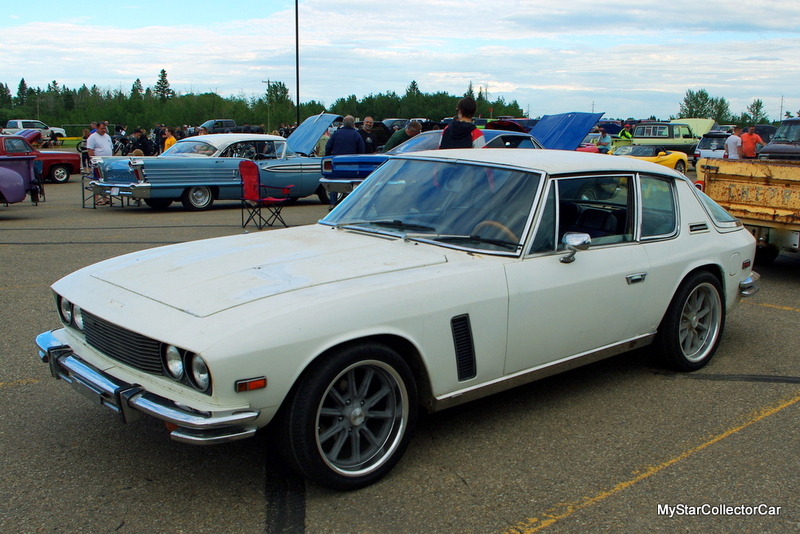 He said his Jensen Interceptor does “great on hills as long as you keep feeding it gas” and it easily runs at highway (or better) speeds. He said it gets attention but from different people (mostly British) who recognize how rare this car is. Stephen has a realistic game plan for the car. He wants to get the Interceptor up to a “good driver quality because it’s structurally sound”. There are mostly cosmetic issues with the Jensen but Stephen doesn’t want to take it to a high level for a simple reason. 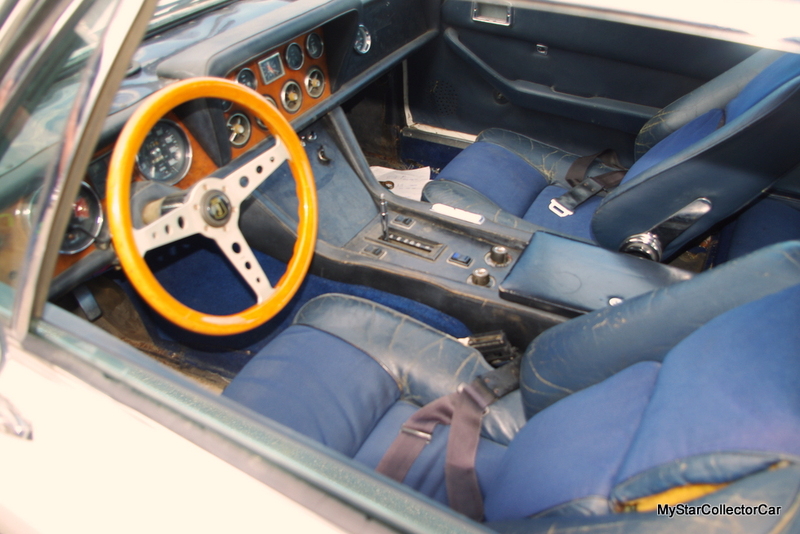 If it’s too nice he wouldn’t want to drive it like he does today and it hard is what you do with an unrestored British super car.